Carnival roundup: Berry-go-Round and Diversity in Science « Nothing in Biology Makes Sense! On the last day of April, two blog carnivals—collections of links to posts on a given topic—are freshy posted, and both are worth some of your surfing time. First, over at Seeds Aside, is a double March/April edition of Berry-go-Round, which rounds up online writing about all things botanical, with everything from peppers to savannah treetops to electrical signalling within the tissues of carnivorous plants. And then over at her blog on Scientopia, Scicurious is hosting an edition of the Diversity in Science Carnival devoted to “imposter syndrome,” the nagging fear of secret inferiority that almost everyone seems to feel at some point in a scientific career. 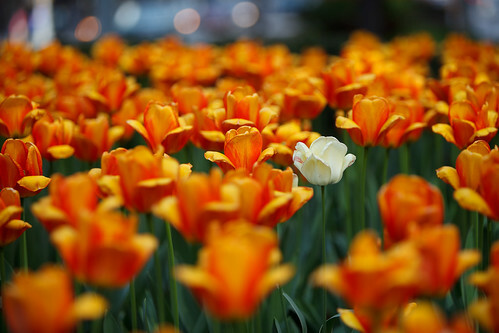 Imposter syndrome can be especially troublesome for women and members of minority groups, who may not see many folks that look like them amongst their colleagues. This entry was posted in blogrolling and tagged Berry-go-Round, Diversity in Science Carniv.